PlugCo is specialized in manufacturing the Pipe Stoppers which are used as a pipeline testing equipment as well as for temporary blocking of pipes. That products also called as Pipe Ball or Pipe Balder or Pipe Balloon. The safety of pipe plugs comes always in the first place for PlugCo while designing and manufacturing its pipe plugs. Our Pipe Plugs are specially manufactured in the way to be safe and durable products. 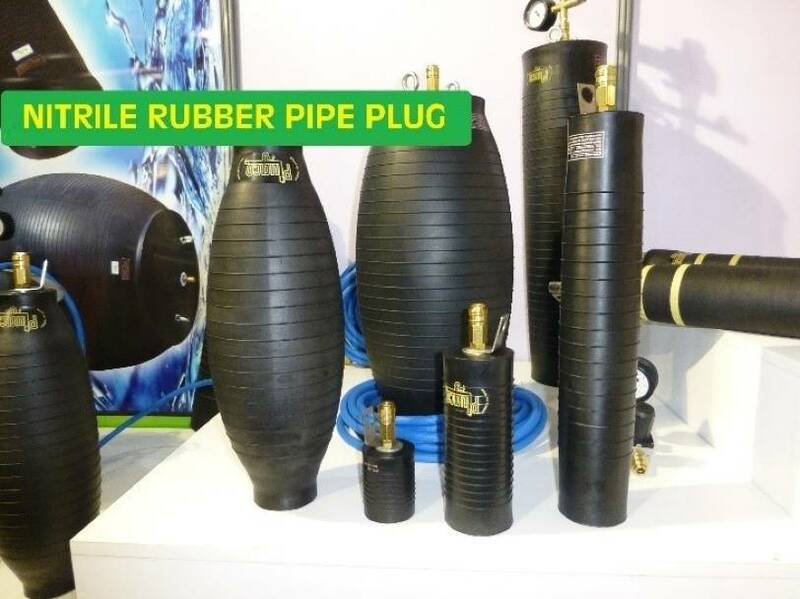 PlugCo offers a model of pipe stoppers made of NITRILE RUBBER which has a much better resistance against oil & chemical fluids than the Natural Rubber. 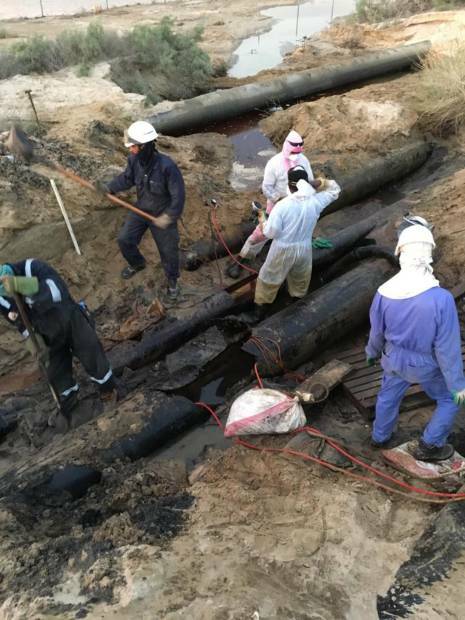 They are used for oil, gas and hydrocarbons applications such as those of off-shore and on-shore projects. The Nitrile Rubber has a very good resistance against oils, greases, hydrocarbons, dilute acids and other chemical fluids. It makes this pipe plug particularly suitable for industrial sealing. 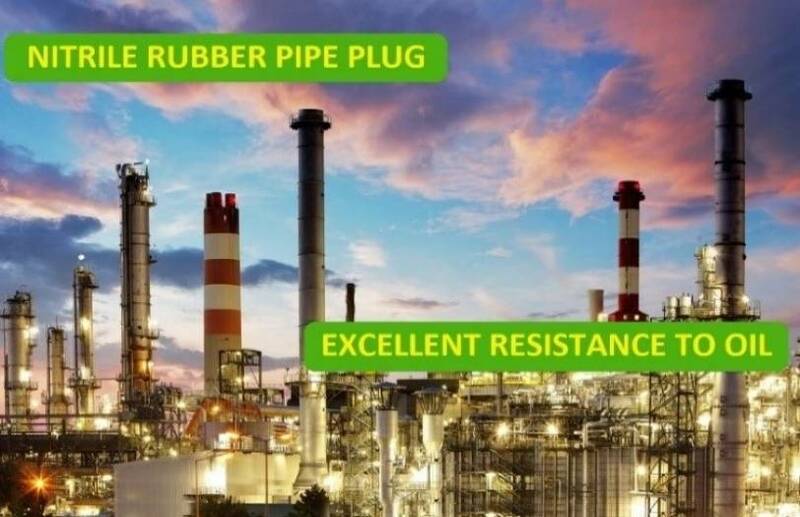 Petro-Chemical Plants prefers nitrile rubber plugs due to medias are hydrocarbon products. Oil, petrol and natural gas are the most common fluid needs to be sealed and blocked in that industries. Gas Pipe Plugs of PlugCo are completely made of nitrile rubber (NBR) and reinforced with Aramid © Cording. So, it provides strong structure and good sealing. 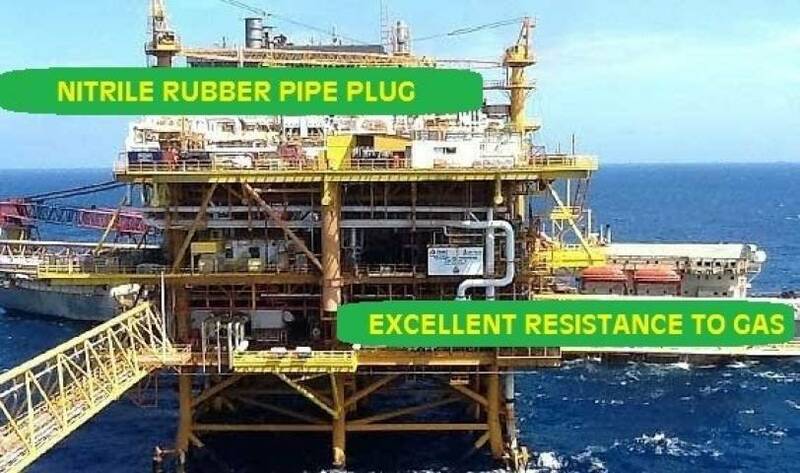 PlugCo products are well known in oil market. We mainly sell our products to Gulf Countries such as Saudi Arabia, UAE, Qatar, Oman, Bahrain, Kuwait and Qatar. Our stoppers are used many projects of the Aramco which is the giant of oil industry. Also we have good references in Europe and USA. To get more information for Gas Plugs contact our sales team, sales@plugco.net.